Bedrooms: 4 "plus office space in master bedroom"
Lot Size: 319 sq. 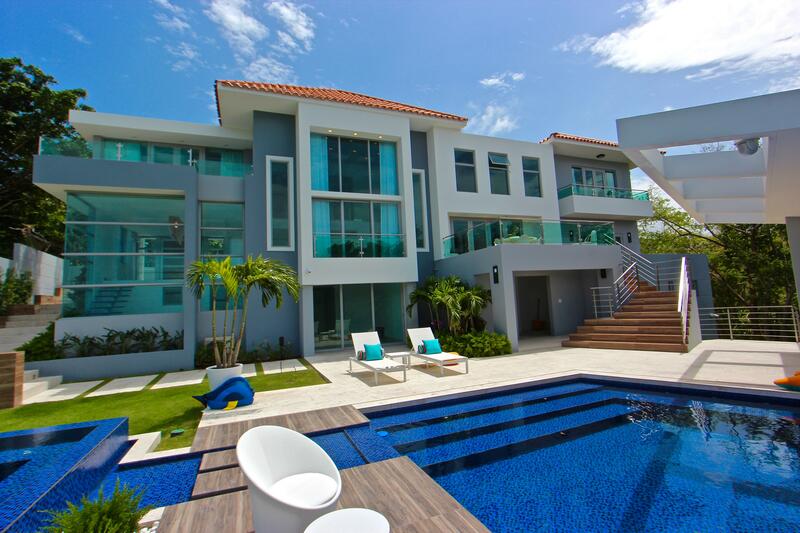 m.
Gorgeous four bedroom, three and a half bath cul de sac townhouse in Harbour View street at Palmas del Mar resort. A minimalistic, artistic, and contemporary design will attract you as you visit this one of a kind property. 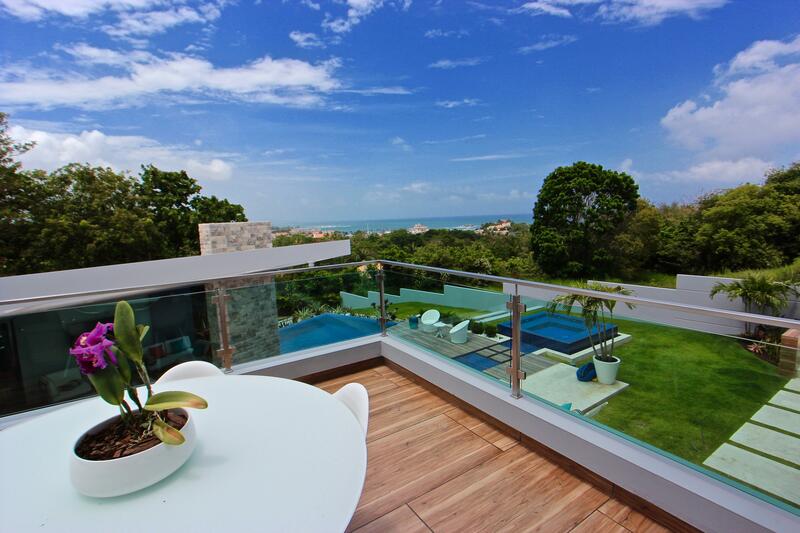 Harbour View 4 features an open layout, with views of the ocean and the resort. Spacious outdoor deck with pool makes entertaining a must at HV 4. Other amenities include a full emergency generator, security windows and doors and a vegetable and spice garden.